Recently your home for sale on MLS® didn't sell, now what? 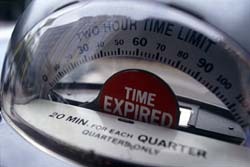 Did you know that almost all expired listings are due to either Realtor inexperience or incorrect pricing? 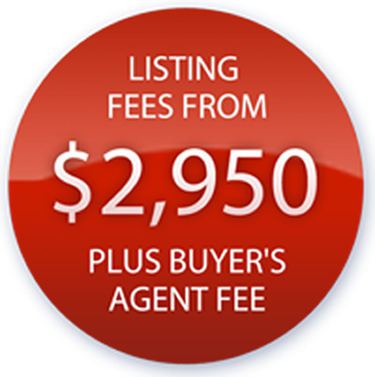 We have over 20 years of local Real Estate experience and listing fees to help dramatically lower your costs so you can price your home to sell. 1. The number one reason a listing doesn't sell is over pricing. Agents who willfully accept overpriced listings (or worse, “buys a listing” with a ridiculously unattainable pricing strategy) does no one any service, least of all you. 2. Hiring the wrong Realtor. You need a FULL TIME, experienced Realtor to be able to advise, negotiate and respond to changing market conditions. 3. Bad marketing. Did the Realtor you hired post 10 pictures on the MLS? Did they have more on their site? Does your Realtor actively market in the area where your property is located? Did your Realtor post your listing on Craigslist regularly? 4. Bad tenants/lack of access. Do you have a tenant who won't let you or your Realtor see the property? 5. Property is not Market Ready. In this market your property needs to be looking its best to get an offer. If your home is cluttered or messy most buyers (they can be finicky in this market!) will pass you by. 6. Low Commission. Realtors are motivated by financial incentives. If you are not offering a sufficient SELLING commission to buyers agents they may not prioritise your listing. This could lead to possible missed showings making it difficult to determine what is the cause of a poor response from the market. Good clean homes priced right and given proper MLS® exposure will sell regardless of listing Broker commission. Our listing fees start at $2,950 for homes up to $500,000 plus buyer’s agent fee and include: FULL MLS® exposure, FULL Realtor cooperation, MLS.ca® and multi picture tours. Switching to this Discount Realty business model in August 2005 (after 14 years with RE/MAX®) has allowed us to sell more homes then 95% of all FVREB Realtors in 2006, 2007, 2008, 2009, 2010, 2011 and 2012! The results speak for themselves. We also offer you 22+ years Real Estate experience in the Surrey/Langley areas, so you can be assured we will get the job done and look after your best interests - - at all times. Still skeptical? Heard otherwise? Call us today for the honest facts. Add it up, the right price, commission rate and Realtor can make the difference. Call or click here today for a free evaluation.